These life-size fiberglass Hulk statues go toe-to-toe with Beast Kingdom’s life-size Hulkbuster in terms of size and cost. 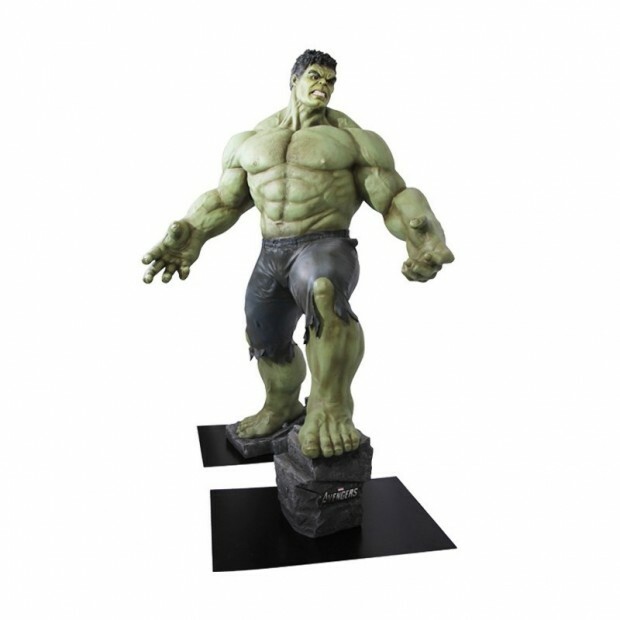 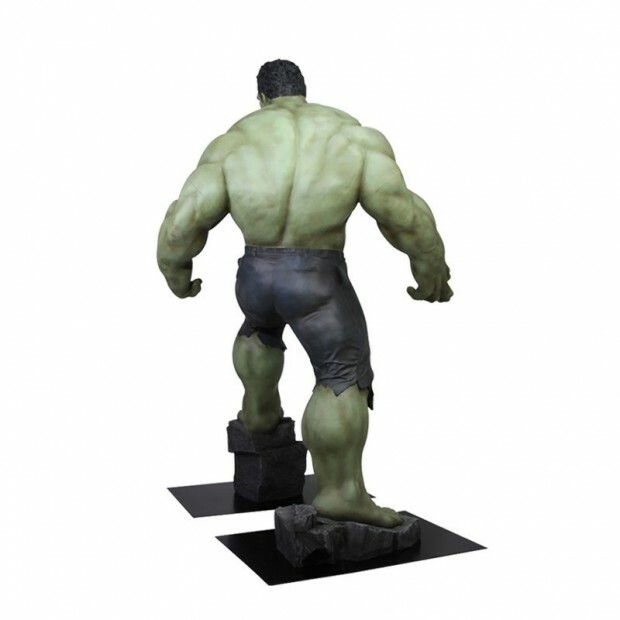 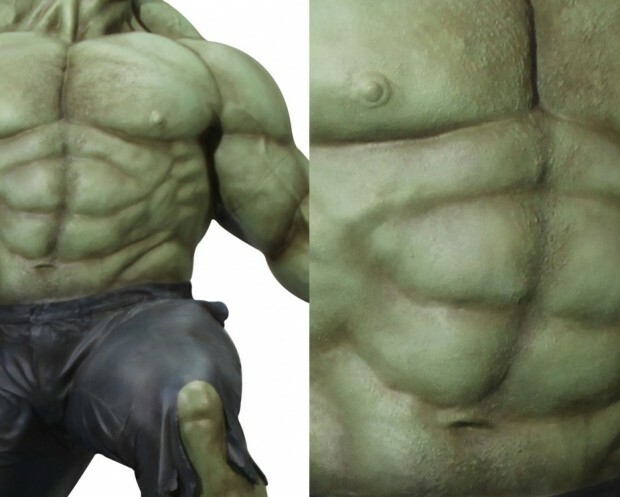 The “smaller” statue, shown below, stands about 9 feet-tall and weighs just under 265lb., while the more incredible and angrier Hulk, shown above, towers at over 11 feet-tall and weighs nearly 400lb. 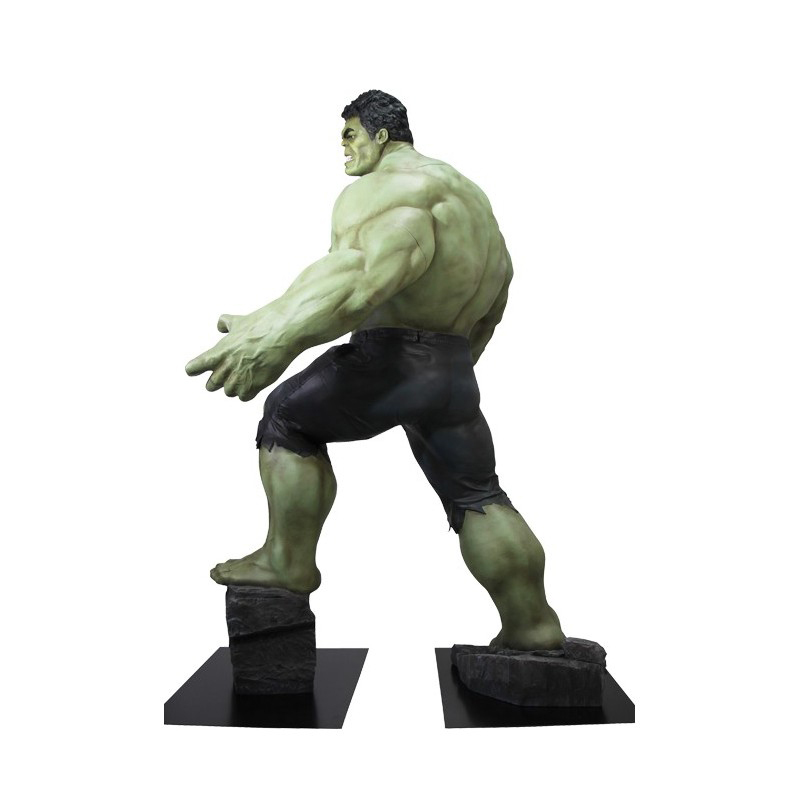 due in part to its much larger base. 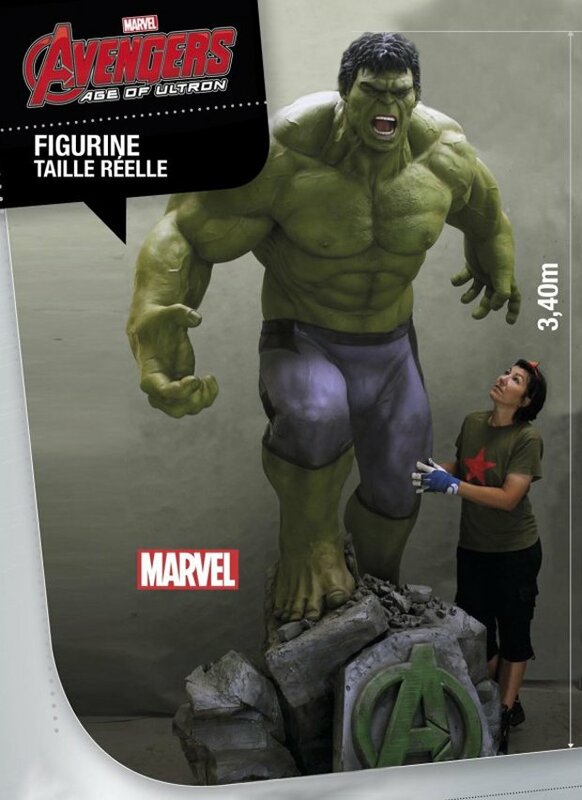 Polymark is selling the 9ft. 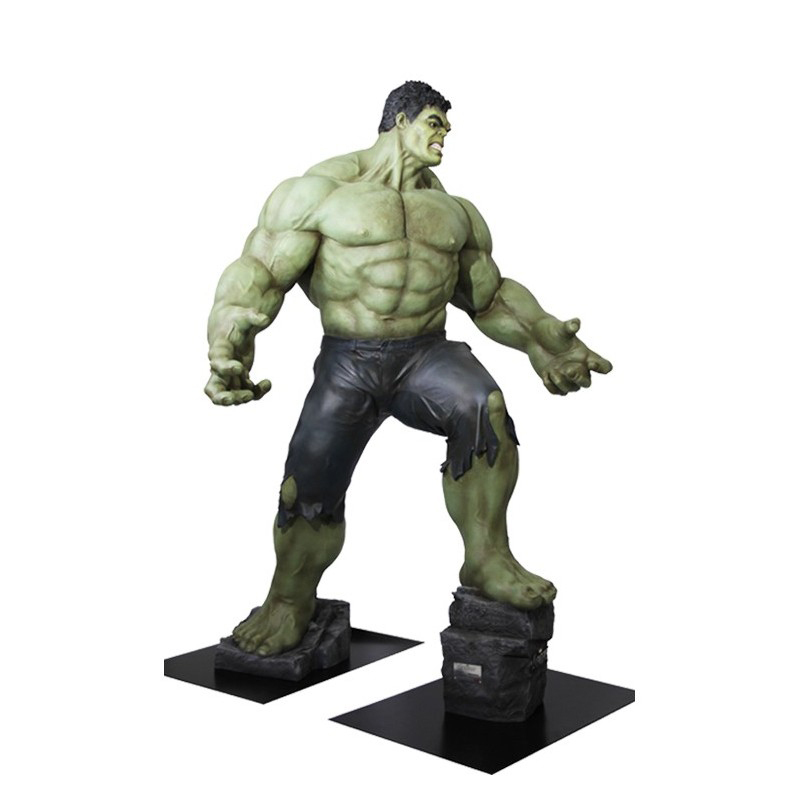 statue for ~$7,100 (USD) while the 11ft. 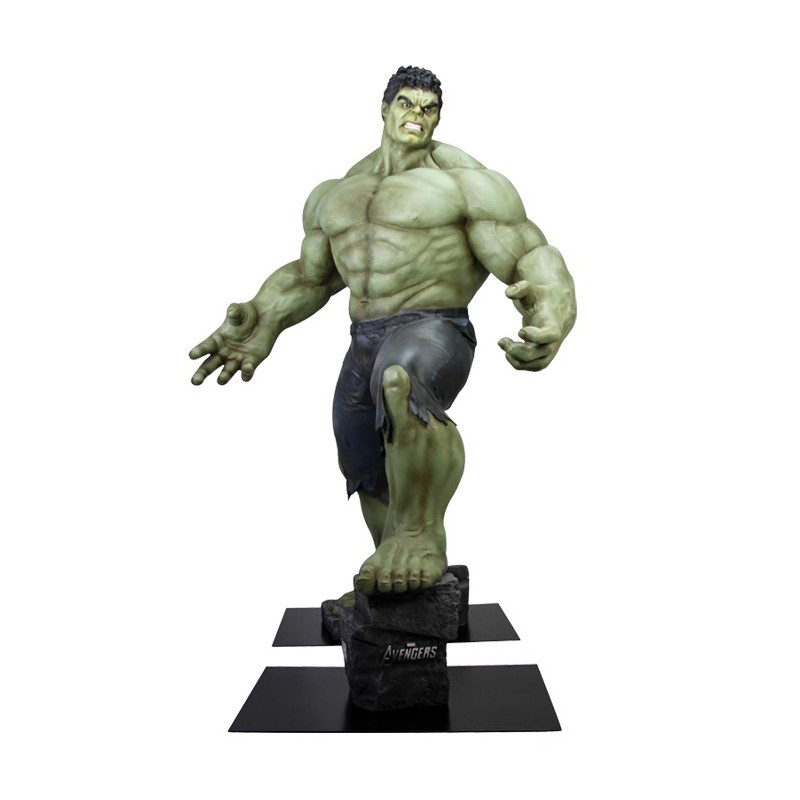 statue costs an insane ~$38,000.